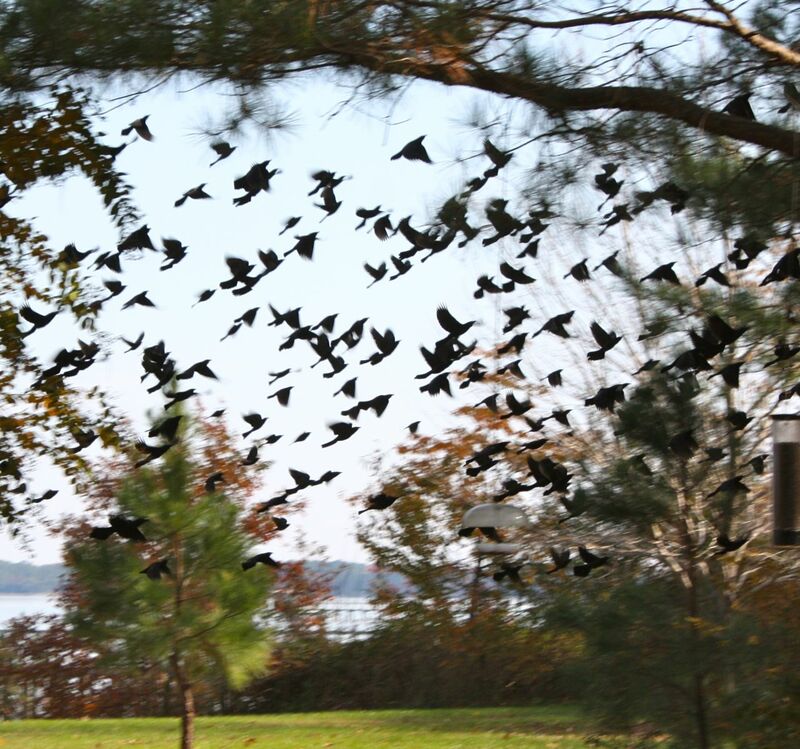 This entry was posted in Horticulture and tagged blackbirds, brown headed cowbirds, murmuration, red-winged blackbirds, starlings by Annie. Bookmark the permalink. I saw that clip a couple of weeks ago and really enjoyed it. 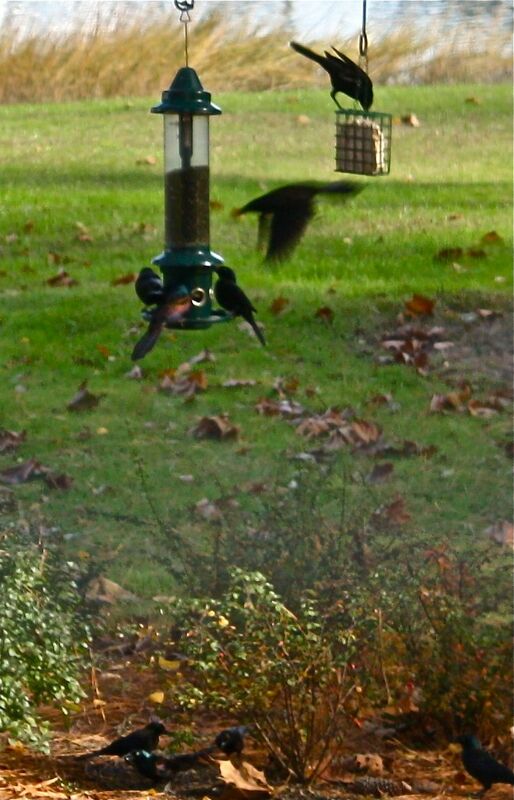 I have always loved when these birds get together, even if the wreck havoc on the bird feeders and drive our indoor-only cats CRAZY. Wow, that was a fantastic video! 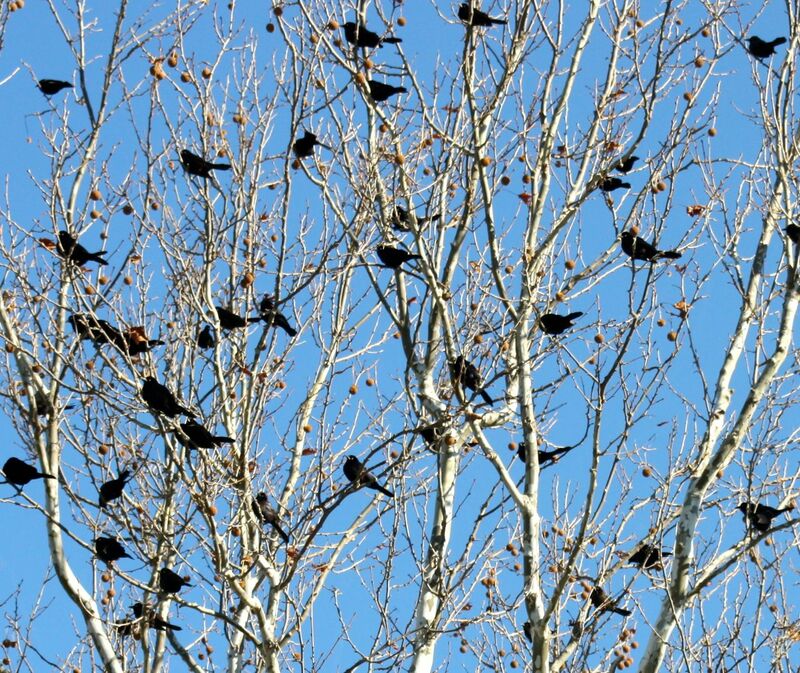 I saw a flock of blackbirds sitting wing to wing on wires/poles of a stop light It was an awesome sight. I wish I were able to take a picture.